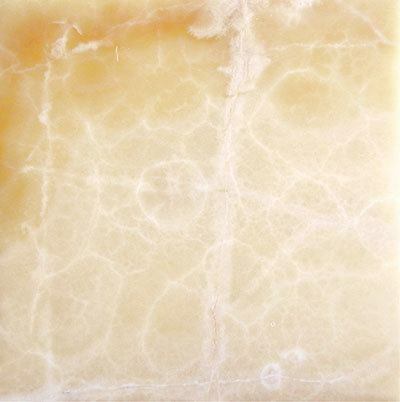 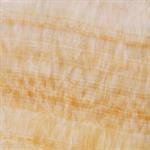 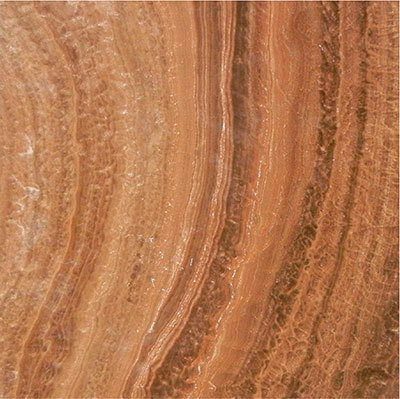 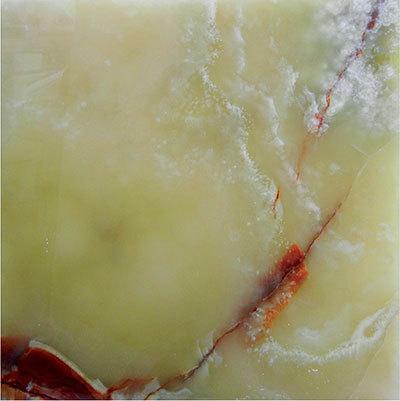 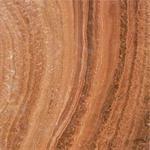 This unique stone is known to possess a wide variety of veining and movement that is not found in other stones. 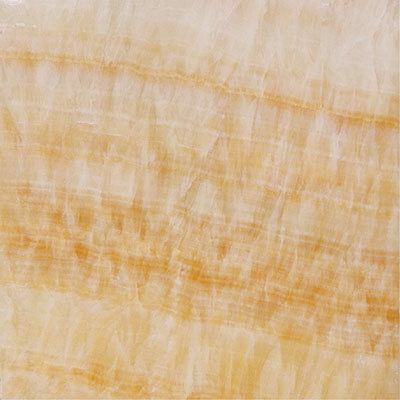 In its natural state, Onyx is a form of quartz. 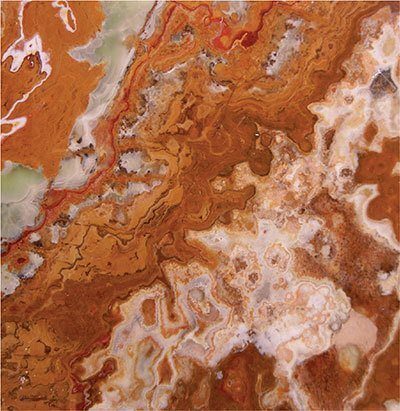 Another unique characteristic that Onyx has is its transparent color. 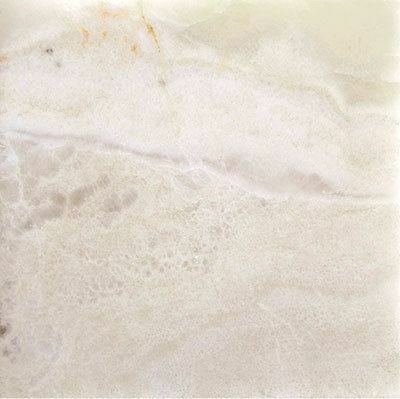 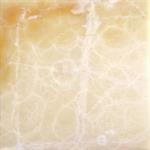 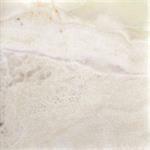 This beautiful stone can be used in a variety of applications from walls to floors, to showers.